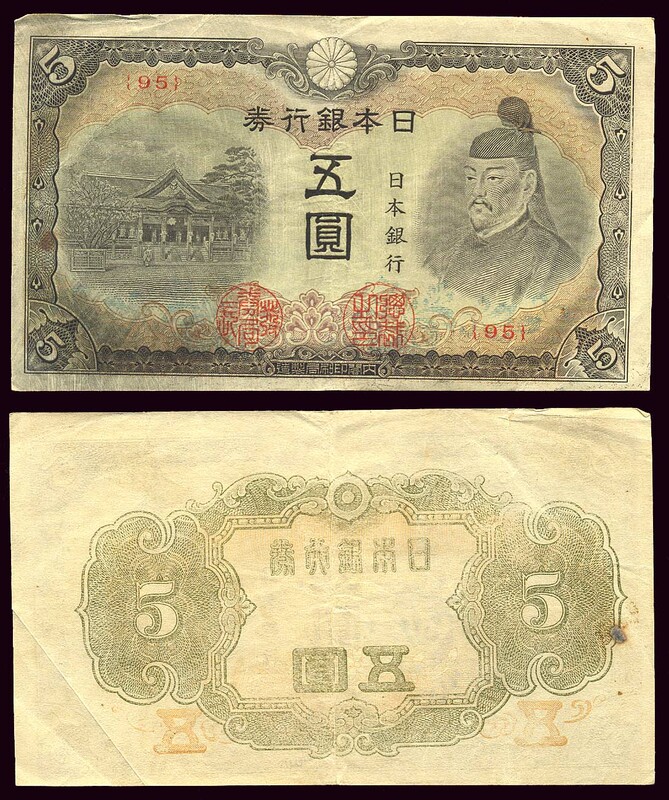 Japanese paper money is interesting. In addition to the usual run of "normal" banknotes of the 19th century and later there is a series of local and private notes from the 1870s and earlier. 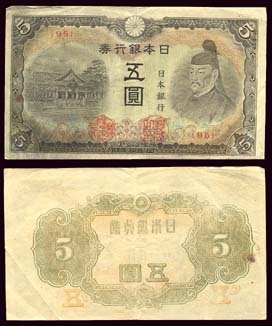 These early notes, called hansatsu, are partially cataloged in several Japanese books that have not been translated, and a few of them are listed in the Standard Catalog of World Paper Money, vol. 1. This makes them a bit difficult for non-Japanese to collect, but don't let that stop you. The later, "normal" notes are very rare in the 19th century series. Then there is a long series from the 1910s through the end of World War II that have block numbers that can be collected, then there is the post-war stuff which is pretty cut and dried. I have found Japan to be a popular collecting field that sells well for me. 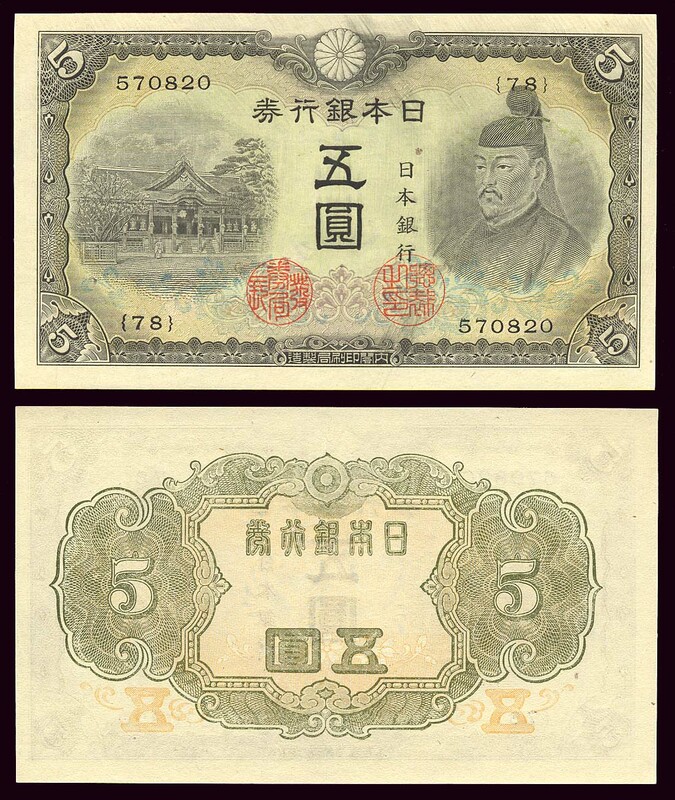 Ask me for more pictures of Japanese banknotes.